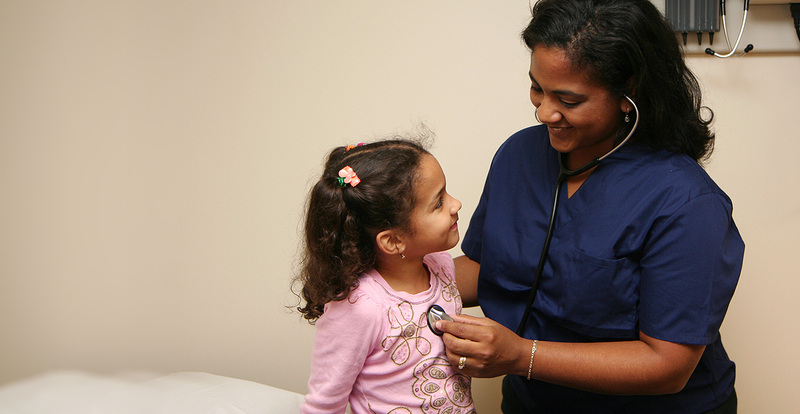 of affordable health care possible to the community. preventative measures possible future health conditions. 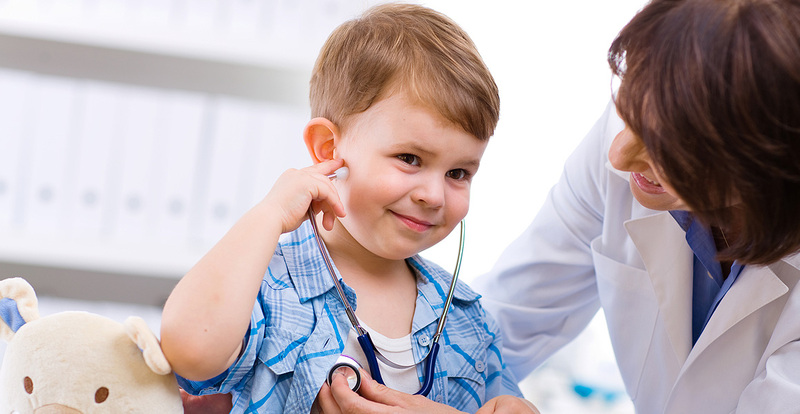 Lismore GP Super Clinic combines private GP services and with bulk billing community health services to ensure affordable and reliable healthcare is accessible to the public. Lismore GP Super Clinic is an active participant in Close the Gap programs, working within the community to improve health care for Indigenous peoples. What is a Super Clinic? 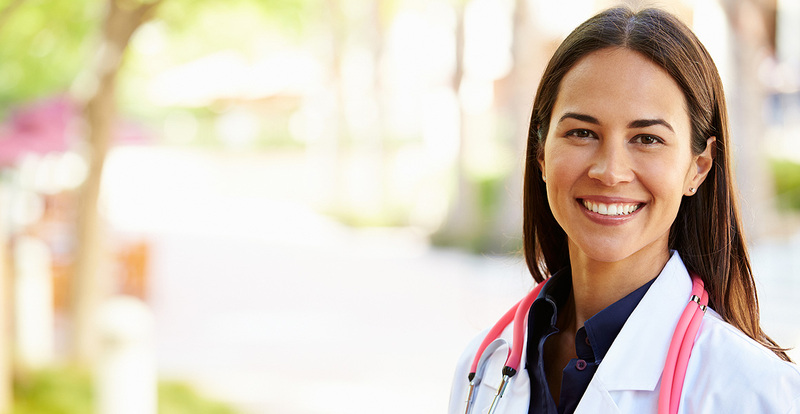 Our goal is to provide a central healthcare location that incorporates the skills and expertise of General Practitioners, Nurses, and other Specialised Medical and Allied Health Professionals. To arrange an appointment with any of our service's providers please call the Clinic today on 02 6624 1411. Let us know if your medical treatment is of an urgent nature. 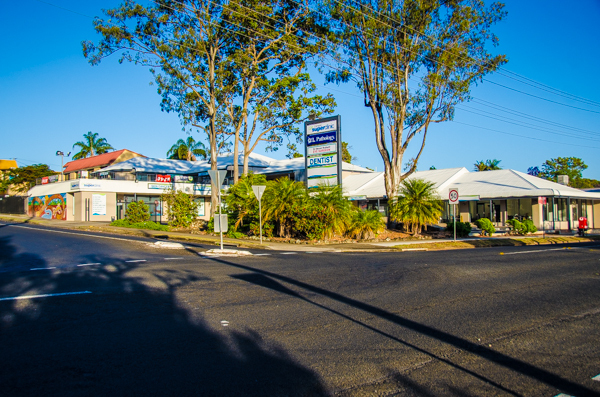 Lismore GP Super Clinic Healthcare Facility aims to provide patients with the highest levels of knowledgeable, compassionate and affordable medical services. Lismore GP Super Clinic has gathered in one location an experienced team of Doctors, Allied Health Providers, Nurses and Administration Professionals in order to provide, meet and improve the health outcomes of the Greater Lismore Regional Community through implementation of innovative and proven health care Programs coupled with high quality, multidisciplinary primary health care services. If you are seeking a simple, stress free facility that can cover the majority of your medical needs in one central location, please phone our friendly reception staff to arrange an appointment to attend Lismore GP Super Clinic.